Levi’s passion is fitness! 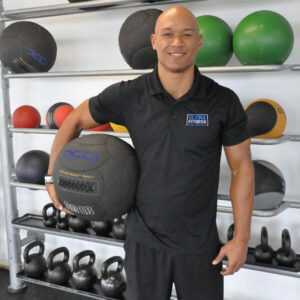 A Missouri native, he grew up in the fitness industry as the child of gym owners. An all american collegiate running back with a bachelors degree from The University of Nebraska Omaha and a work history ranging from production to education to ministry, his passion for helping people is a daily driving force in his life.